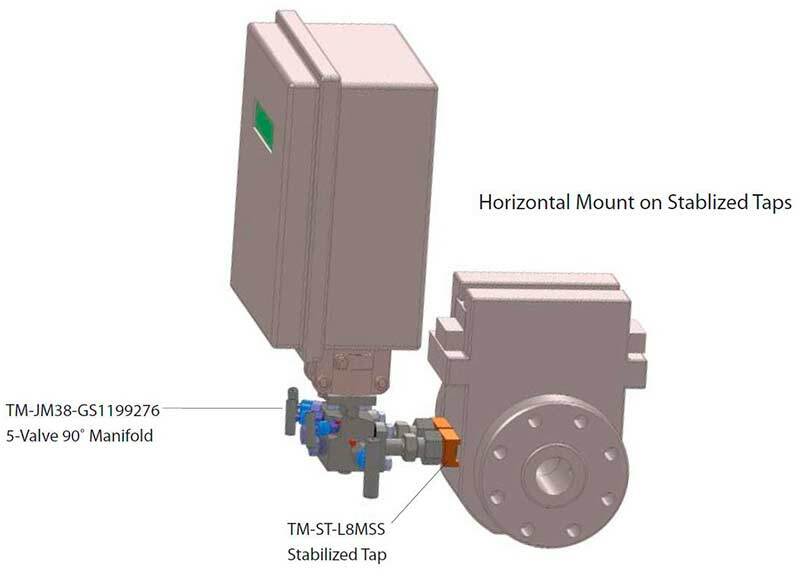 Horizontal Mounts on Stablized Tapes with and without Integral Ball Valves | Texas Valves & Instruments, LLC. 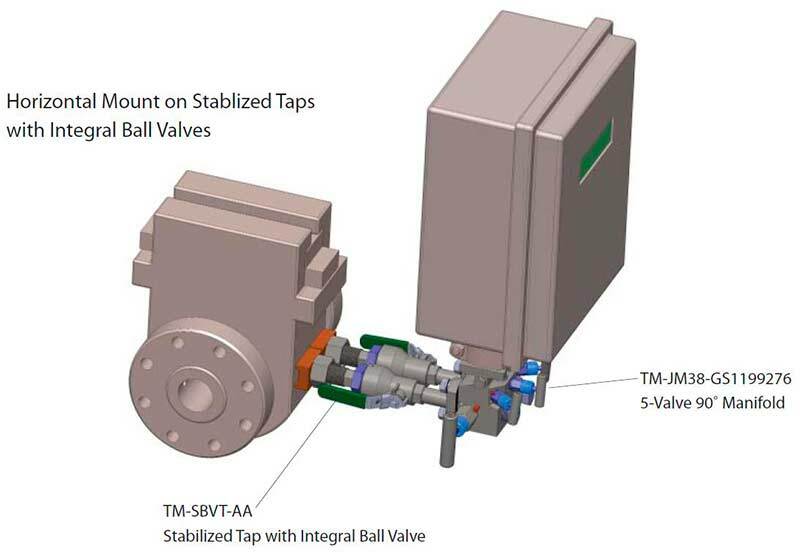 Texas Valves & Instruments, LLC. ©2019 Texas Valves & Instruments, LLC.